Below are samples of our most requested menu items to use as a guide in planning your event. We have many other delicious options available and recommend that you call for a personal consultation. By booking your function early, you can be assured that the date and time will be reserved especially for you. 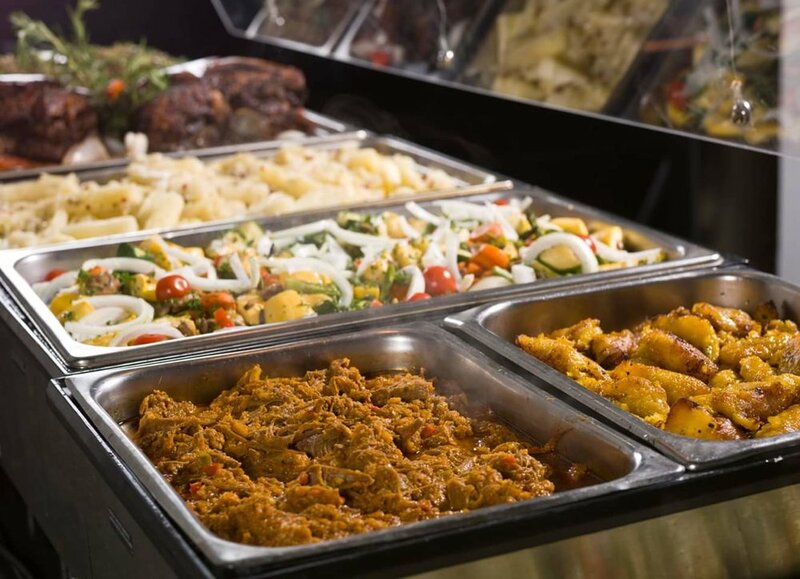 We take the worry out of food and service component of your event so that you can enjoy the occasion. We are able to accommodate customer’s needs as all our menus are fully customizable. Perfect for your next office party or corporate luncheon. 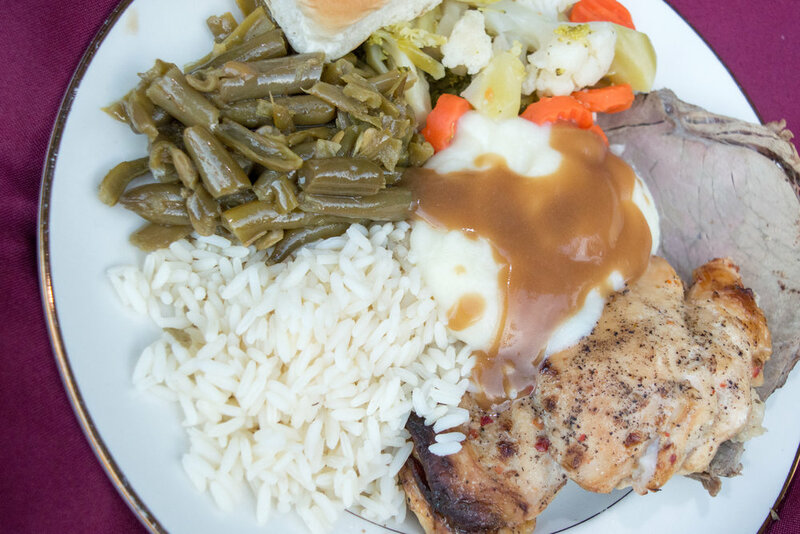 For the true cookout experience, we can bring our grills and cook onsite for an additional charge. Perfect by themselves, or accompanied with one of our other menus. Note: If you would like more than one appetizer, we can customize our menu to suit your needs.